Have you ever wanted to start your own business but you have no idea where to set up your office? Do you buy or rent? In a prestigious office tower which will cost a lot or in a shoplot which might affect your client’s perception towards your company/ brand? Well this might be a solution for you! 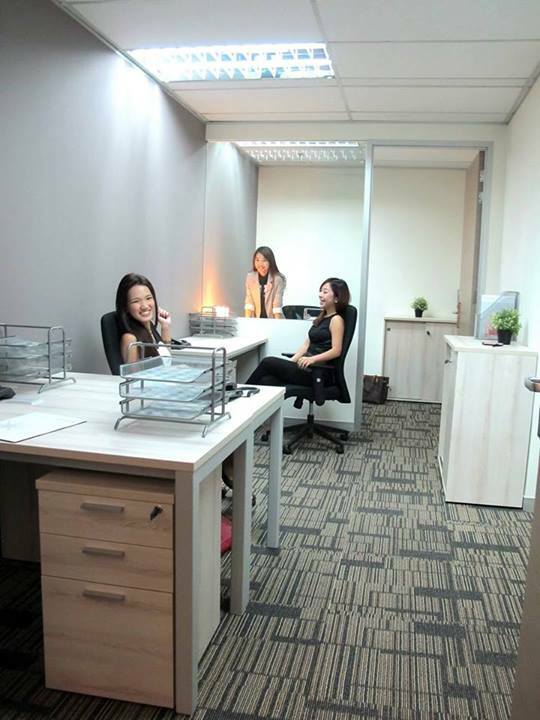 For small and micro businesses throughout the world, there’s a new concept of office space that’s slowly but surely changing the working environment and that is the business centre that provides various office solutions to your business. 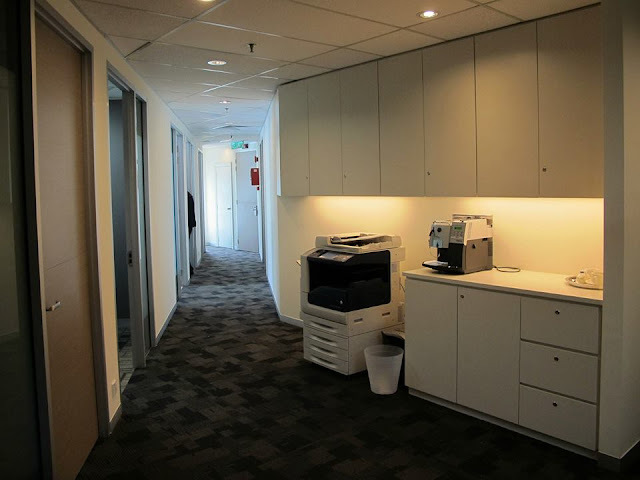 Let's say if you’re a new start-up company, setting up your own office will cost you thousands of ringgit as you’ll have to find the suitable office space to purchase or rent, design and renovate it, equip it with furniture, telephone line(s) and internet, and even stock up the pantry and etc!! Or perhaps you are tired of working or conducting your meetings in cafes and ‘mamak’? The Nomad Offices @Mont Kiara has a solution for you! 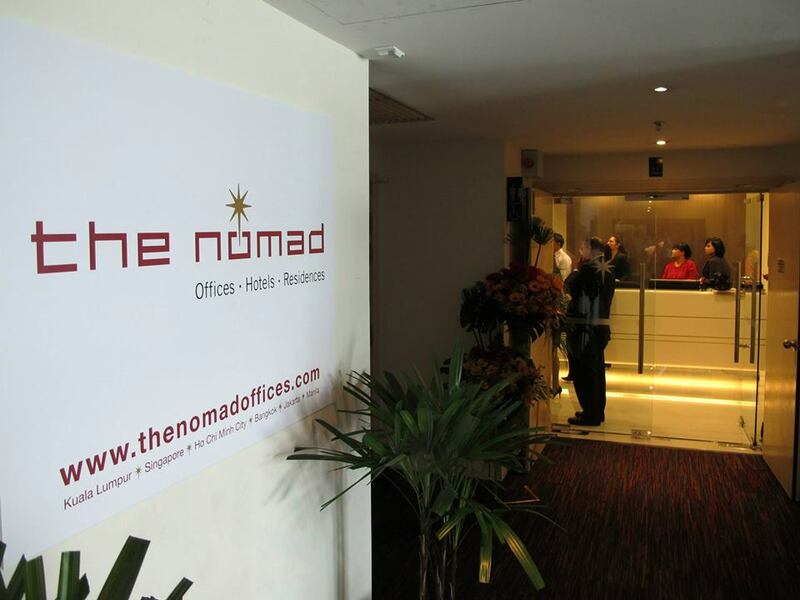 The Nomad Offices which is located in the SoHo complex in Mon’t Kiara, Kuala Lumpur offers an easily accessible location which is the residential/ commercial neighbourhood of Mon’t Kiara. 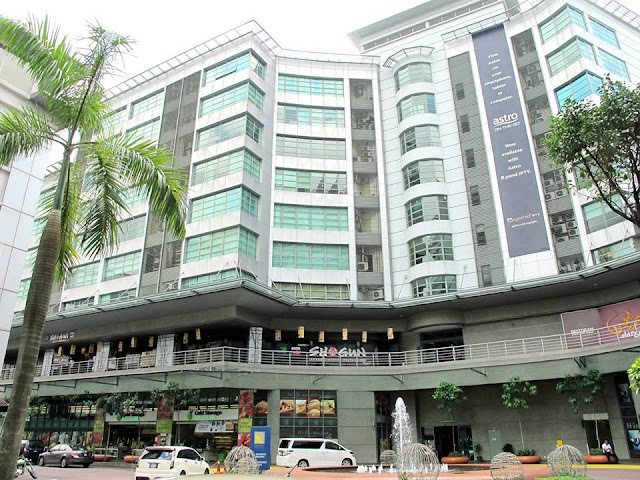 In addition to not being located too far from the heart of Kuala Lumpur, The Nomad Offices @ Mon’t Kiara is located in the SoHo complex right above the Cold Storage supermarket and is conveniently surrounded by banks, restaurants and cafes. The Nomad Offices are suitable for new business start-ups that don’t want to bear the cost of having to set up a full-fledged office or perhaps those who run a small consultancy service and needs a proper office space to work and conduct meetings with clients or small businesses who realize that it is more practical and financially prudent to use the Nomad Offices. As with all The Nomad Offices, the new business centre provides serviced office suites, shared office space, hot desks, virtual office, meeting rooms and video conference facilities designed with a fresh contemporary outlook. In particular, the new Nomad Offices @ Mont Kiara sports a hip and modern interior design to complement the trendy neighbourhood restaurants, bistros, cafes and entertainment outlets. Nomad hopes that this factor will appeal to younger entrepreneurs and the young at heart business owners. First up was the press conference which was hosted by Miss World Malaysia 2009 Thanuja Ananthan. 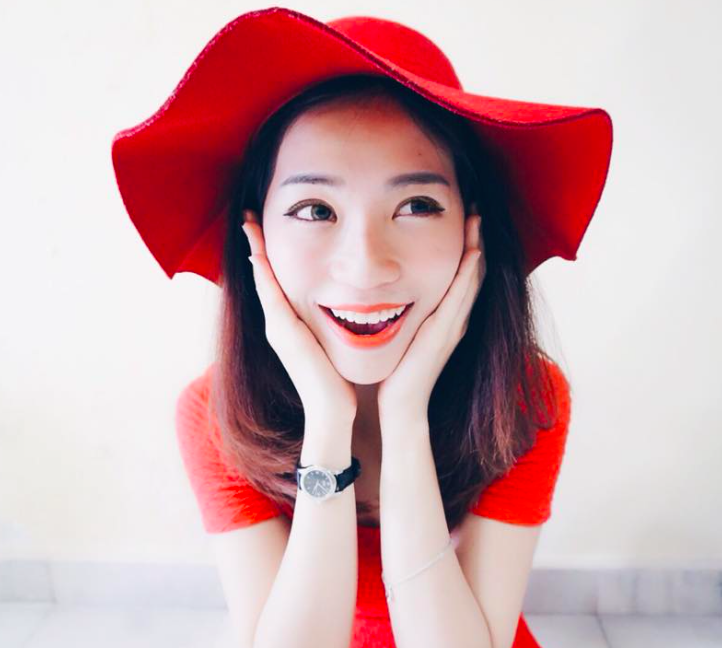 You will get professional receptionist and call-answering services and if you’re not in the office you won’t miss the call as there is the call-forwarding service as well. The five occupant office suite which comes with a partitioned office (right at the rear where Vickybobo is) for the boss! The 5th desk is not in the photo. Another photo of the interior of the office. 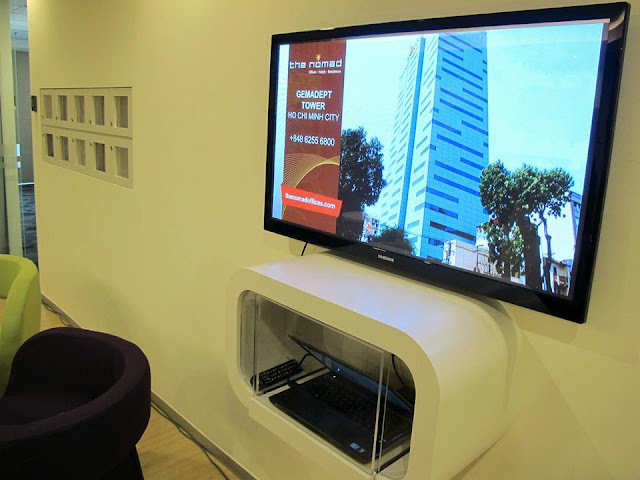 The Business Lounge is a chill out area where you can take a break and catch the latest news on TV, or have a more informal conversation with clients. The lounge offers complimentary Wi-Fi internet connection, complimentary beverages (tea/ coffee/ water), print, copy and scan facilities, and newspapers and magazines. Catch up on the latest news while you’re having your break. 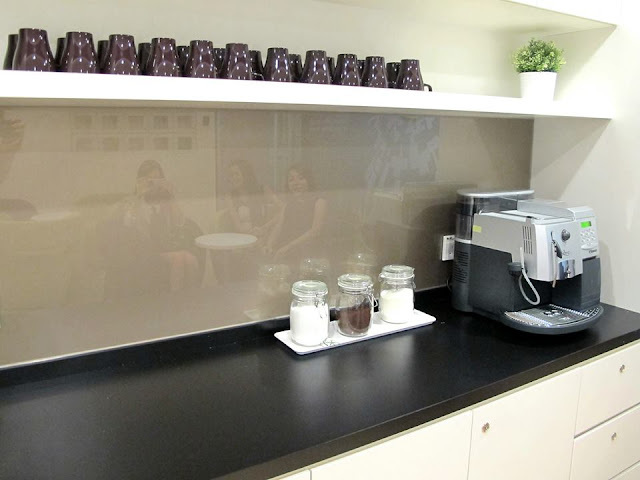 The lounge is also equipped with docking/ charging stations for tablets and mobile phones. This is the pantry where the office suites are located. This area also houses the printer/ photocopy machine. Any entrepreneur or business owner will tell you that setting up an office is expensive no matter how you try to stinge. You’ll need the basics – furniture, telephone line, internet, electricity, water, and either purchase or rent the office space. It all adds up to costs, costs, and more costs which eat away at your profits. The Nomad Offices however, provides a solution for modern businesses as you get to rent an office that is fully furnished with workstations (desks), phone line and internet connection, complete with a full range of amenities, services and on-site support. The Nomad Offices @ Mon’t Kiara houses 34 office suites with different numbers of workstations to suit your needs. You can move into a serviced office suite immediately (as long as the office space is available of course) and the contracts are flexible for short-term to long-term leases with no hidden costs. When your business is located at The Nomad Offices, you will be supported by a dedicated team of receptionists, on-site IT support, housekeeping and maintenance. A Virtual Office gives you a professional address, receptionists to answer all your phone calls, privileged rates on meeting room facilities and more benefits at The Nomad Offices, without the costs of a permanent office. There are various packages to suit the individual/ company’s needs whether it be solely mail collection and forwarding from a prestigious business address, to the full package which includes a dedicated phone number, personalised call answering, call forwarding, email notification of phone messages, voice mailbox, incoming and outgoing faxes, complimentary business lounge and meeting room usage, and complimentary display space. This is one of the small meeting rooms which fits 4 pax. 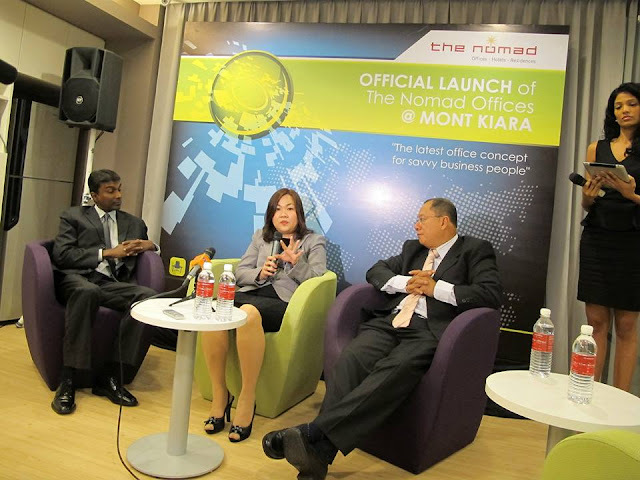 There are a total of four (4) meeting rooms in The Nomad Offices @ Mon’t Kiara with the biggest being able to fit around 20 pax. If you’re looking for something bigger you can try the other Nomad Offices such as Pavilion which have bigger meeting rooms fitting up to 50 pax. The conference and meeting rooms at The Nomad Offices offer a corporate and comfortable environment to help facilitate productive discussions. The meeting rooms also have flexible room configurations which range from roundtable, boardroom, classroom, hollow square to theatre style set-up. They are fitted with the latest audio-visual equipment and you can stay connected via high speed Wi-Fi and broadband internet connection. The all-inclusive meeting packages provide you with complimentary bottle water, flipcharts, stationery and mints, while catering services are available by request. 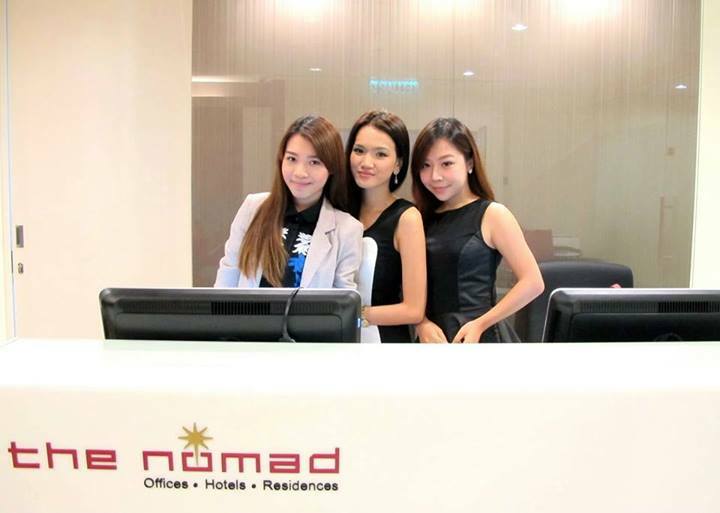 The Nomad Offices are in pretty central locations in the Klang Valley, and therefore should be pretty accessible for guests and attendees. 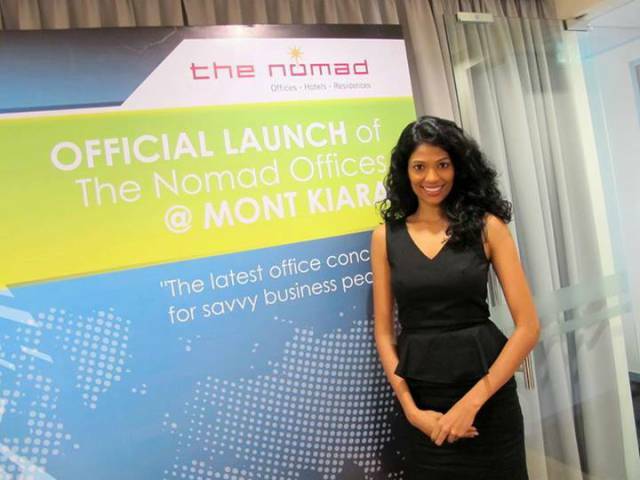 Well, the Nomad Offices@Mon’t Kiara is an ideal place to have a virtual office or have your own office suite coupled with loads of services and amenities that you would otherwise cost you a lot of money. Whether you’re a do-it-all by yourself entrepreneur or consultant, or a business run by small team, The Nomad Offices has a package to suit all your needs! When you have a vacant property to lease as the local commercial real estate agent, you have to make some clear choices that provide the best outcome for the landlord. Here are some ideas to help you in this market.